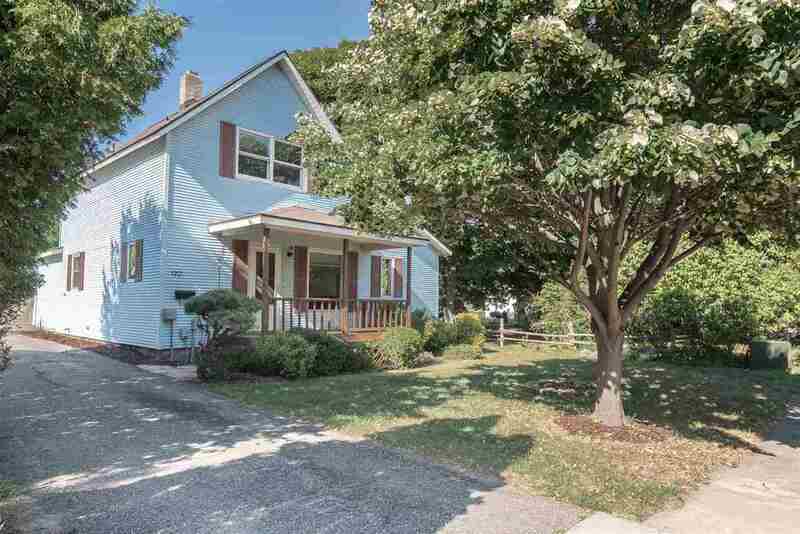 Enjoy the convenience of this great in-town location near high school and middle school on a very quiet street. Beautifully renovated kitchen with quartz countertops, lots of cabinets, very functional layout, large island eating area and comfortable dining room overlooking the back yard. Main floor bedroom and laundry, spacious living room with stone fireplace. Lots of room to relax, play, or garden in the large, private back yard with wonderful assortment of trees. Detached garage. A must see!! !